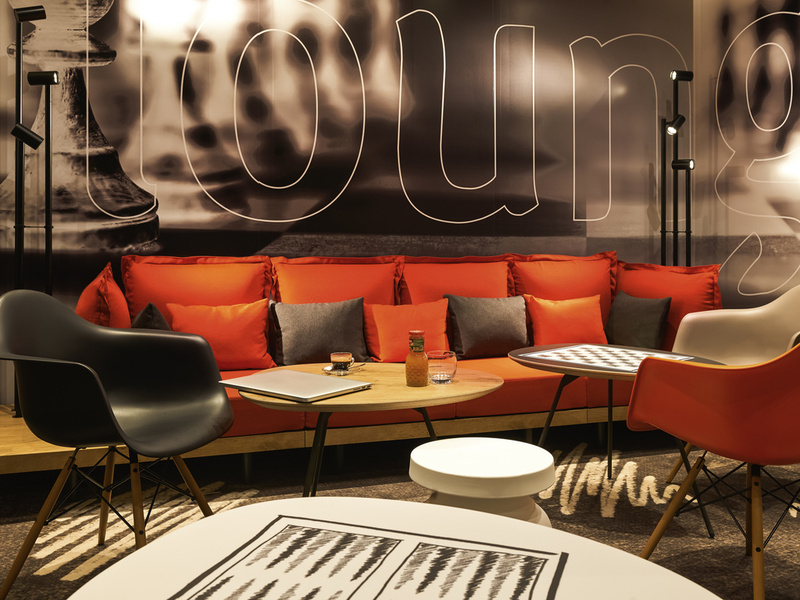 Welcome to the Hotel Ibis Nancy Centre Gare and Congrès! Our team will be delighted to welcome you to Nancy, for a gourmet, cultural or professional getaway in Lorraine. See you soon! Come and discover Nancy, a city of art and history just 90 min from Paris on the East European TGV train. Close to the station, in the heart of the city, the Ibis Nancy Gare et Congrès offers 82 airconditioned rooms, including four for guests with limited mobility. Bar, 24 hour snack service and pay parking nearby. Place Stanislas, the theatre and the opera are within 500 m and the historic centre of Nancy and its pedestrian shopping streets are also close to the hotel. WiFi wireless internet access. The hotel is 5 to 10 minutes on foot from the convention center, Place Stanislas, the old town, Musée des Beaux Arts, the opera and the shopping area. 1 gece konakladım ve memnun kaldım. Özellikle tren ile ulaşımı çok kolay ve merkezi bir otel.